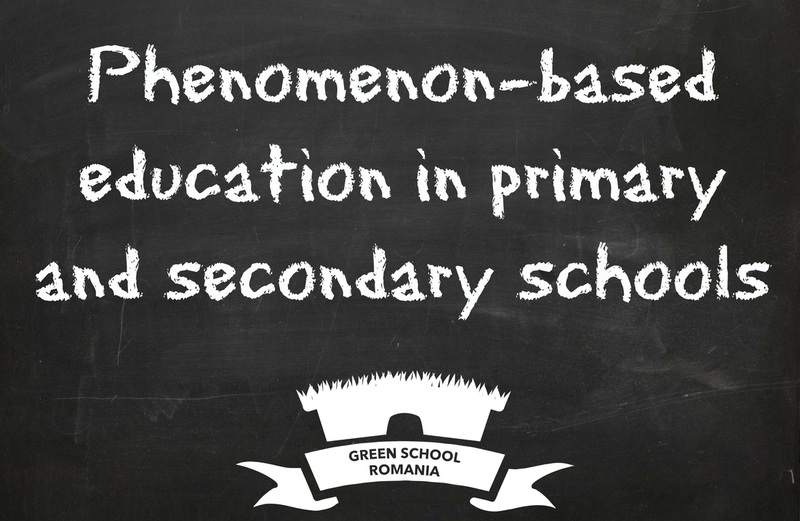 Few countries in the world are using the phenomenon-based education in schools. 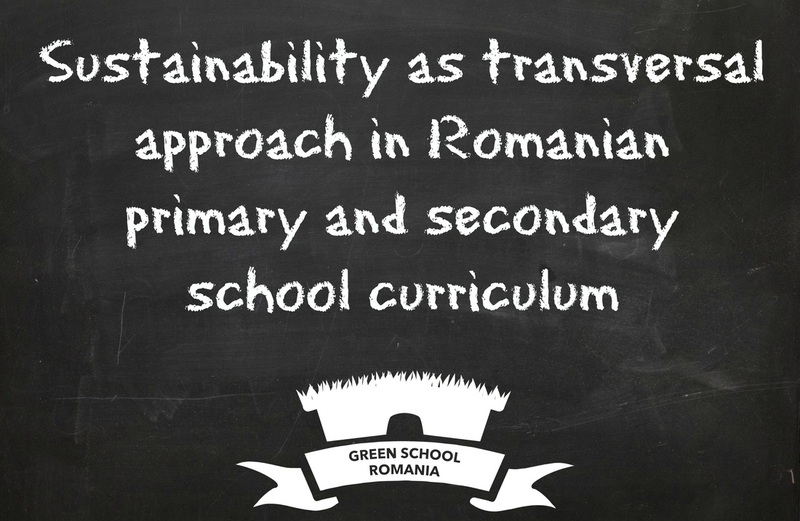 Being a new approach with high potential for our school, the research team will analyze the learning theories and the teaching strategies used by the countries involved in Phenomenon-based education, will create new methodologies for our school, based on the social, economic, geographic, cultural contexts and will analyze the possible and the wanted impact of this type of education. 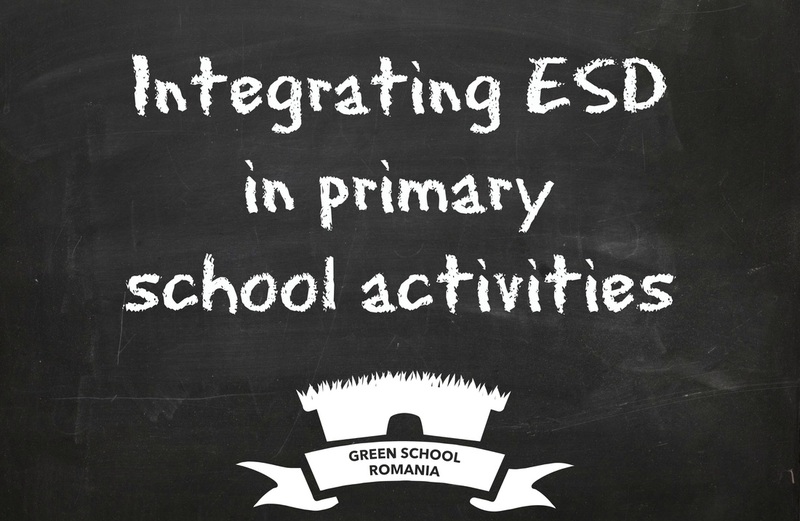 In the continuity of the previous project, our research team will find the proper methodologies for integrating ESD in the primary school curricular and extra-curricular activities. 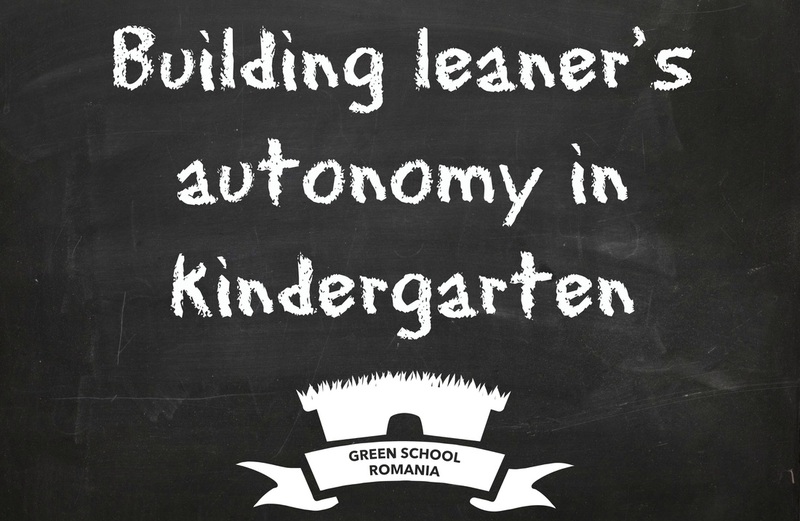 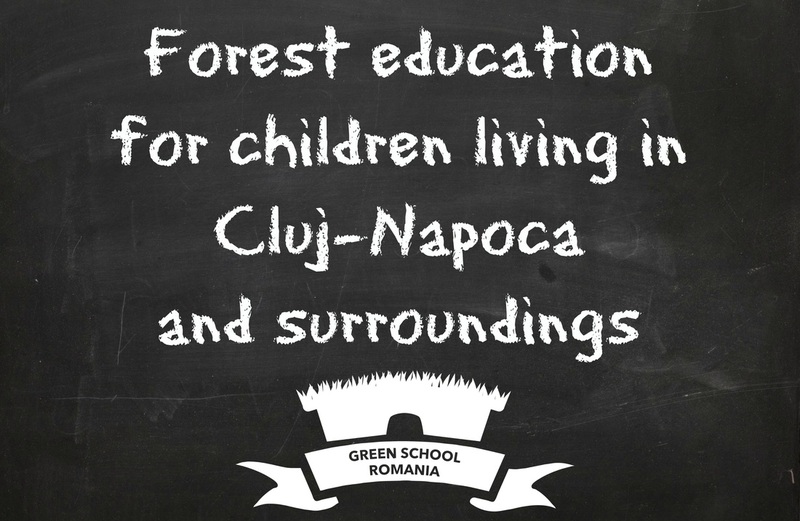 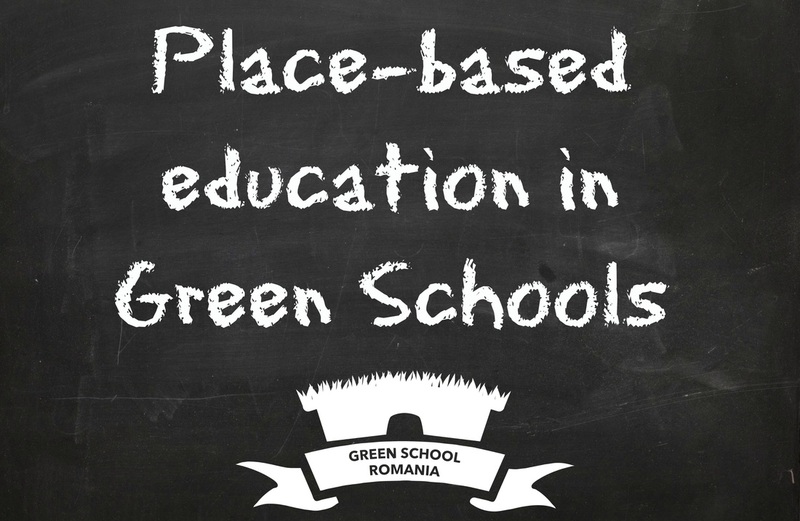 The results of the research will be used in the Green School and will be available also in the "resources" section of our website - to be used by other interested schools in the region and in the country. 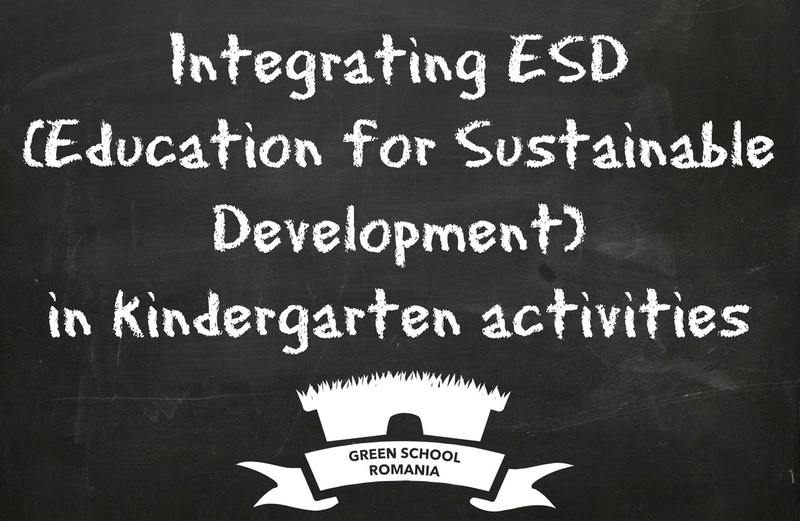 The children enrolled in our activities and in our kindergarten will have the opportunity to join different international activities implemented by international facilitators - EVS volunteers - in the field of culture. 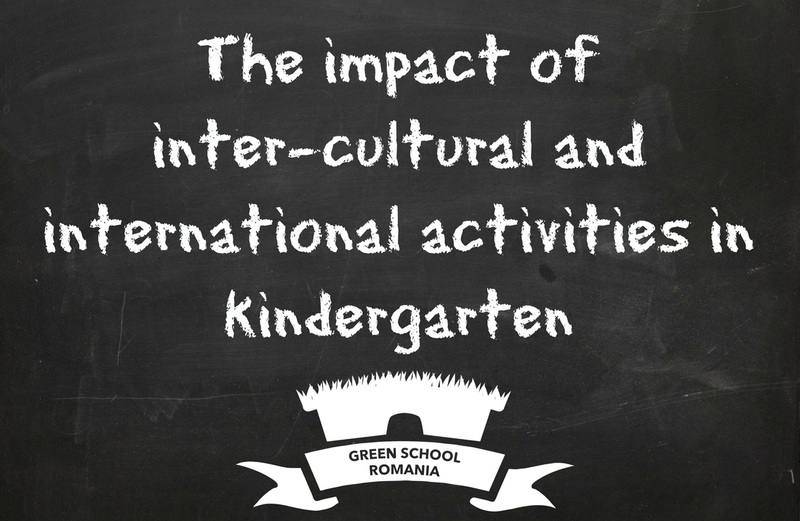 Through these activities the research team will better understand the impact on the learners and the future opportunities of a better integration of culture in our kindergarten curriculum and a more focused approach on developing the cultural competence. 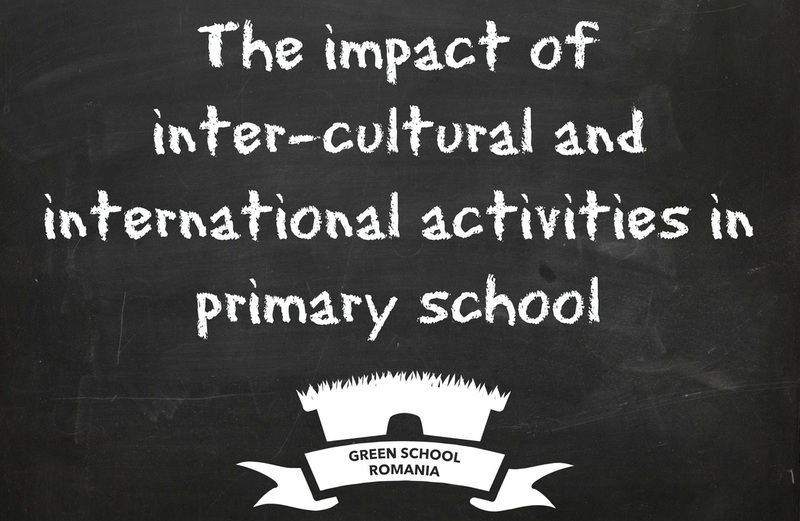 As in the previous project description, we will analyze the opportunities and we will propose different integration ways of cultural activities in our primary Green School. 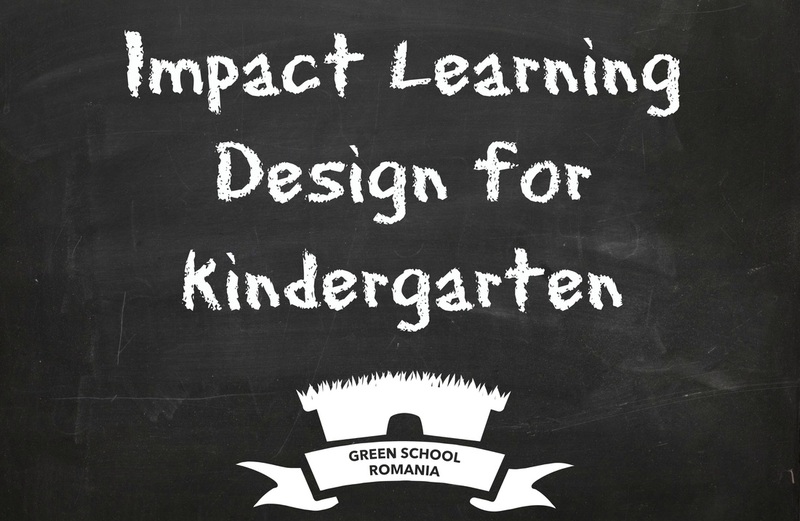 Even though they are connected, the 2 projects will have different research questions and different goals and activities.